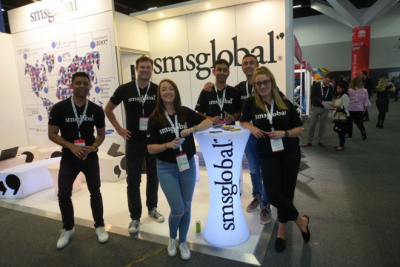 Last week the SMSGlobal team landed in Sydney, Australia to exhibit at CeBIT, Asia Pacific’s largest business technology conference. Showcasing the latest in mobile messaging solutions at our colourful stand, we met with clients and potential customers from various industries across Australia and the wider Asia Pacific. Over fifteen thousand people flocked to the International Convention Centre for CeBIT 2017, and the 2018 event was just as highly anticipated. What an opportunity! Mike Cannon-Brookes, the Australian co-founder of Atlassian, ran a crash course on coding on Day 1 of CeBIT. Using a visual coding tool called ‘Scratch’, Mike led us through an exercise usually taught to 7-year-olds. We were instructed to put together blocks of code that enabled us to spray paint a virtual wall. That’s right - we were learning to write virtual graffiti through coding. 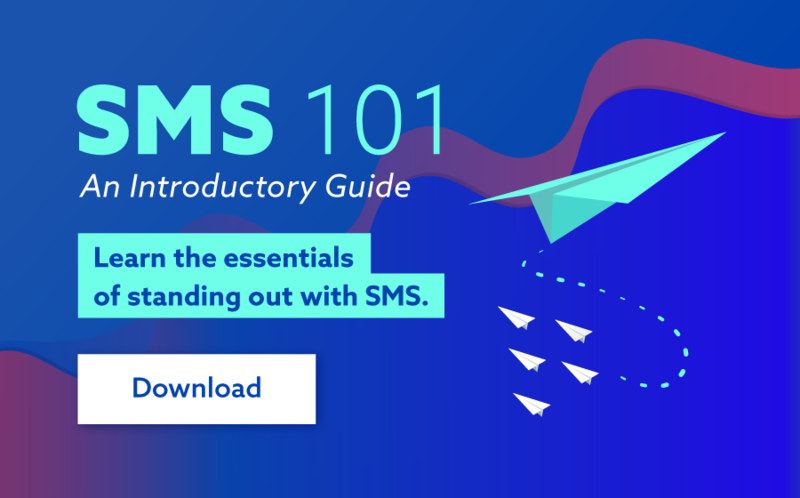 What a brilliant way to engage with kids and teens who will undoubtedly require these skills in the future. As Mike said, “tech is the biggest industry in the world… and every other industry is increasingly being driven by technology. It doesn’t mean that we’re all going to become computer scientists or programmers, but we need to be able to understand it and be able to leverage it”. It was an absolute privilege to learn from the very best. 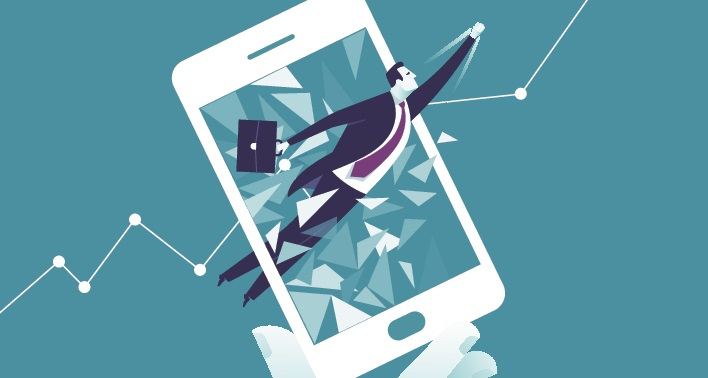 There is much to anticipate about fintech and blockchain technology. 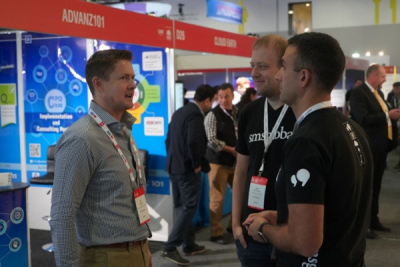 CeBIT exhibitors and attendees were lucky enough to hear the CEO of the Digital Transformation Agency (DTA), Randall Brugeaud, talk about how blockchain will be used right here in Australia. Brugeaud discussed how this new form of financial and business intelligence is set to evolve our Centrelink system. Blockchain has the potential to “securely record transactions” and will be piloted across select welfare payments in October 2018. He spoke of the ultimate goal to implement blockchain through all government services, with DTA estimating that 2.8 million transactions will be moved online. We’re excited to see how blockchain will eliminate long queues in Centrelink offices and eventually streamline all government services. 3. The future of cars is… solar powered? Sunswift displayed one of the most exciting innovations of CeBIT 2018, showcasing their solar powered vehicle. A practical alternative to conventional petrol-fueled transport, Sunswift aims to produce technological solutions to environmental problems, and inspire a generation of engineers to create sustainable transport for the future. We were certainly inspired by their design and innovation, and look forward to seeing solar powered vehicles on our roads in the near future. Cypherlinx – a LinkedIn for coders! While Mike Cannon-Brookes took us through the most basic of coding exercises, Cypherlinx has created a platform that links recruiters, employers and coders. The platform allows coders to display their coding skills, and helps employers find the right developers for the job, streamlining technical hiring for all parties. Elite Robotics – this Australian startup is using advanced techniques in vehicle control technology to develop the next generation of robotics, specializing in autonomous vehicles. Building solutions that save time and money, such as large-scale robotic lawnmowers and package delivery services, Elite Robotics aim to eliminate mundane tasks through the power of automation. AI built to predict customer behaviour, Elula’s product is revolutionising how businesses operate. Using machine learning to identify micro triggers, the AI recognizes when a customer is going to leave a store or business and recommends techniques to improve customer retention and user experience. Developing a better understanding of their customers purchase habits allows businesses to improve their customer relationships, offer client-specific products and enhance revenue. 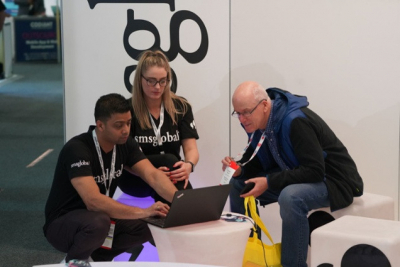 With everything from coding classes to solar powered cars and autonomous lawnmowers, CeBIT 2018 showcased the future of technology over an exciting three days. A huge thank you to the organizers, exhibitors, attendees and speakers for making it one to remember!